All a girl needs is Chanel… and a little splash of pink. not a great angle for my nose…. damn it. I have fallen in love with Chanel Vitalumiere Aqua. 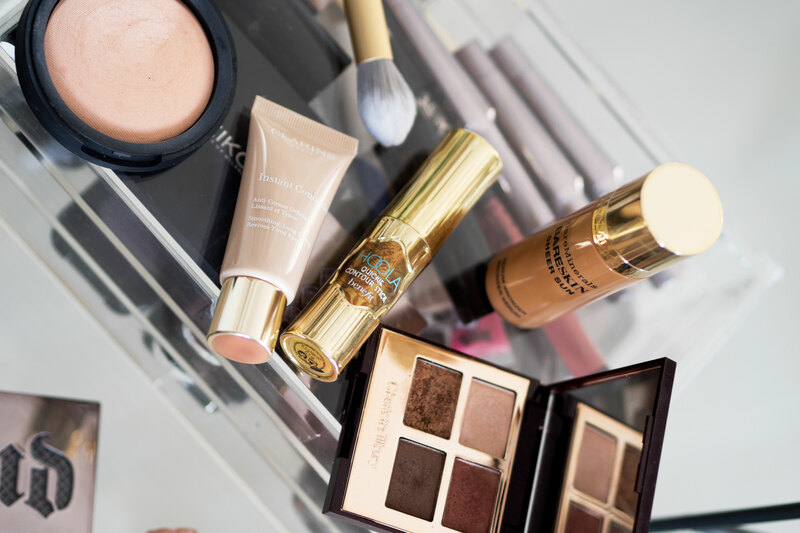 I had seen and heard amazing reviews, and told myself to hang on and finish off the foundation I was using – especially as I rarely use foundation, I am more of a tinted moisturiser girl. I had even persuaded my mum to buy it a wee while ago. We were out shopping and she was hovering around the beauty counters looking for something new to try. I ushered her over to Chanel, where we bought a few things, including Vitalumiere Aqua and she absolutely loved it. Her skin looked immaculate, fresh, dewy, and glowing. I love foundation that gives you a healthy glow. I am not a fan of the matte, aging, powdered look. So, anyway, I landed back in the UK and decided to try it for myself. I used no primer and no translucent setting powder – I wanted to try this out on its own, no help. 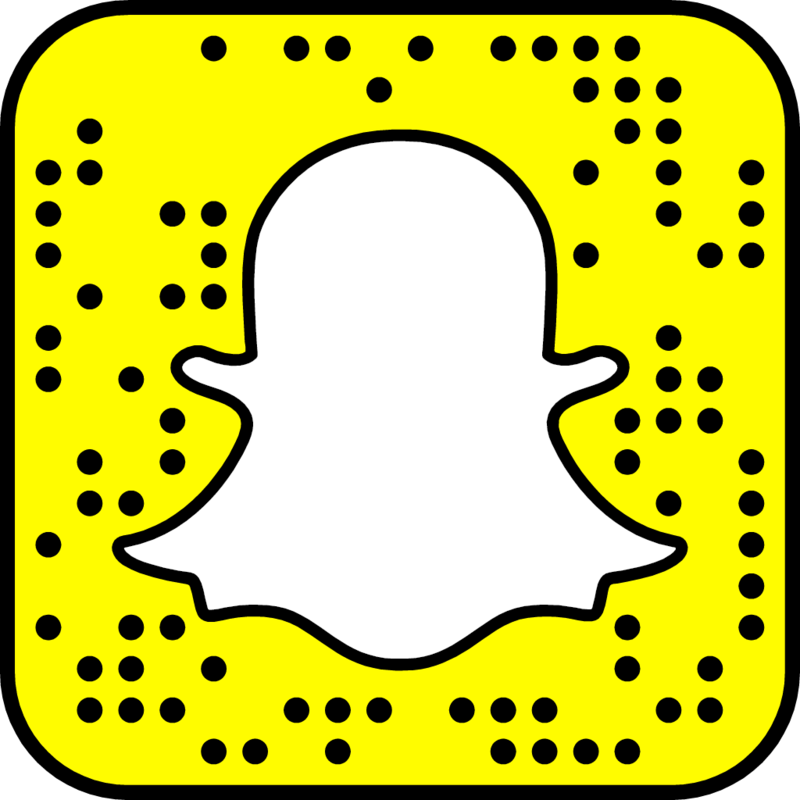 It went onto my skin beautifully, the texture is so light you barely feel it on your skin. 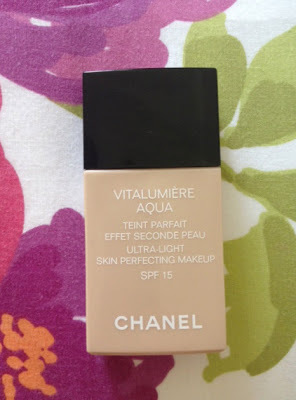 I would say it has light to medium coverage – again perfect for those of you, like me, who are not a fan of covering the skin with a blanket of make-up. I like to let my skin come through, natural is far better than looking like you have had your face dragged across a M.A.C counter. I wore it all day and it lasted, the entire day! My nose got a teeny bit shiny, but that is my skin for you, yet I did not feel the need to use powder at all. The shade I am wearing is 40 Beige. I cannot wait to buy more shades to put into my pro kit. Chanel you have completely won me over. 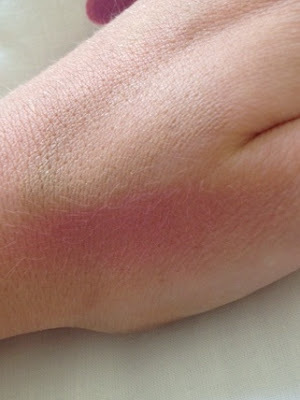 I am also trying out new blushers at the moment. 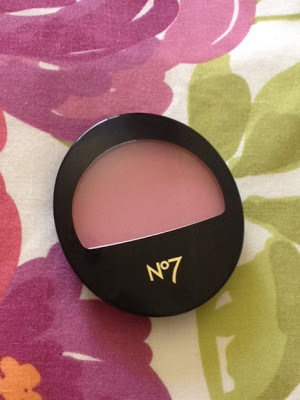 I picked up this pink No7 blusher. A girl can never have too many pink blushers in her make-up bag! 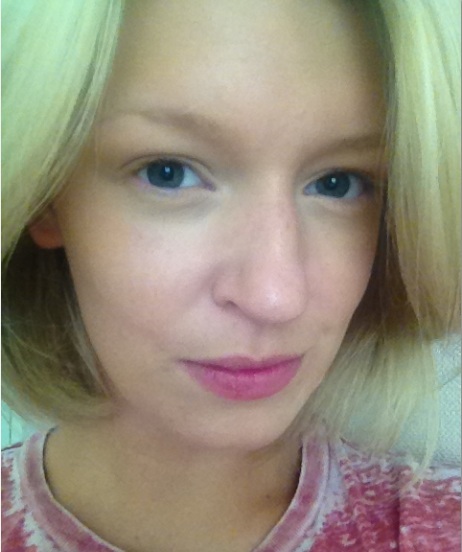 The shade I am wearing is Candy Pink, its not too overpowering but is a definite splash of colour. 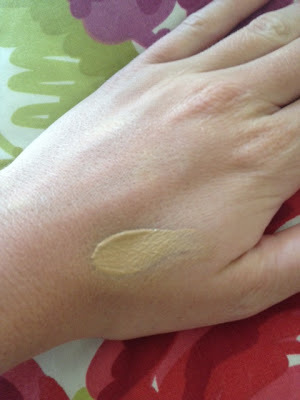 There you go, a little review on the foundation I am currently obsessing over. 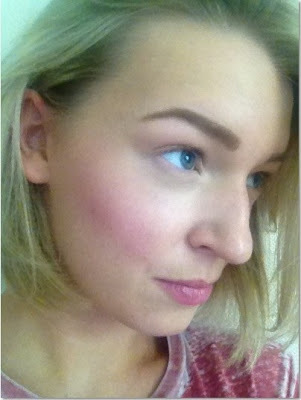 P.S If you are after a cheaper alternative, try Bourjois Healthy Mix Gel Serum foundation. Very similar.